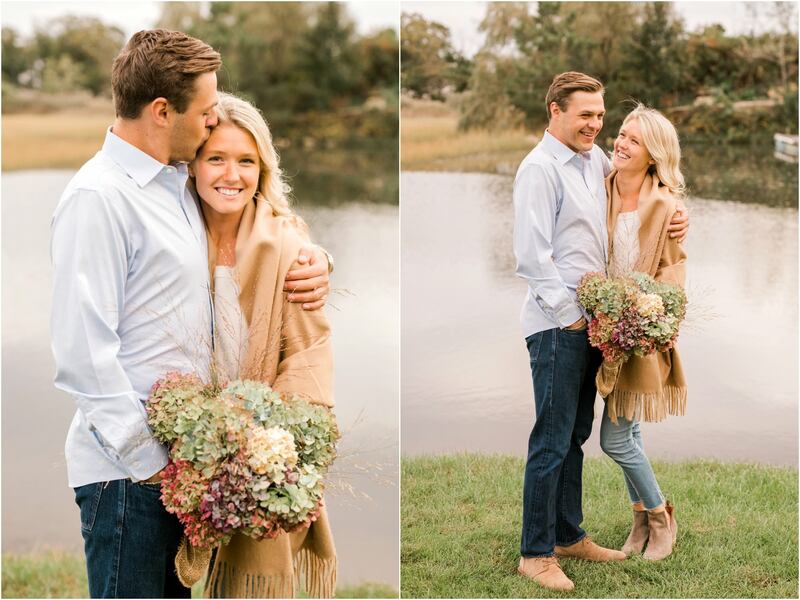 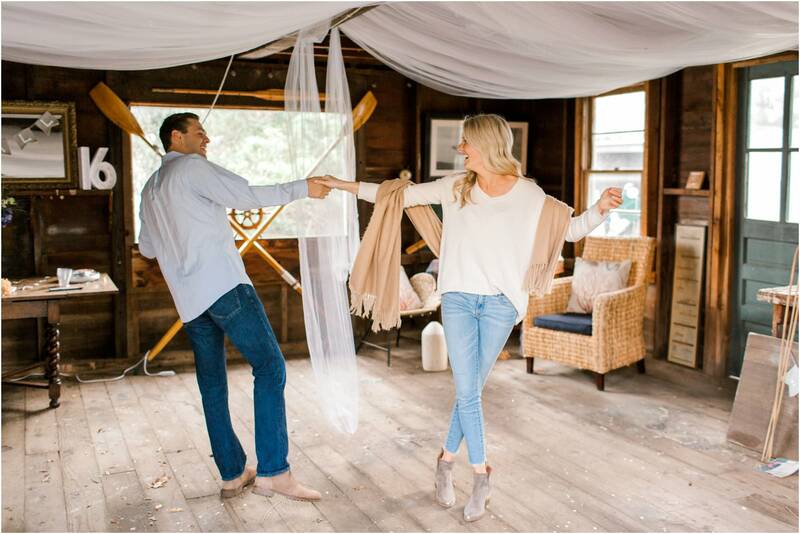 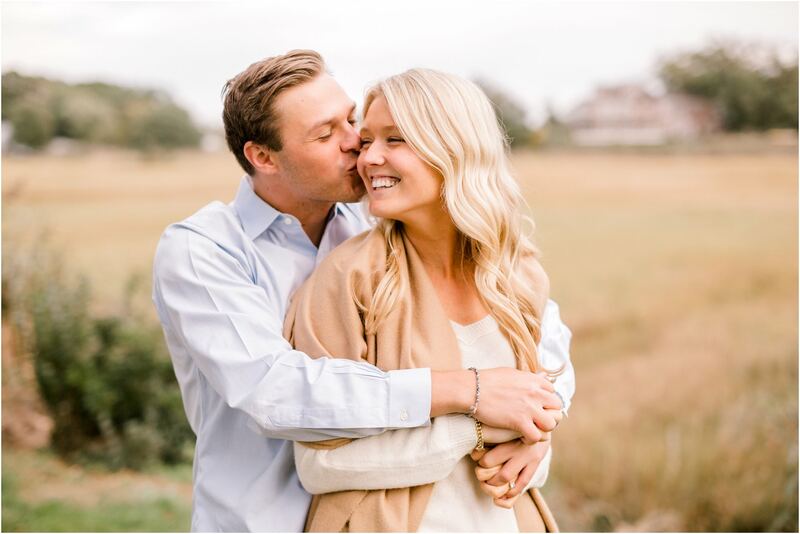 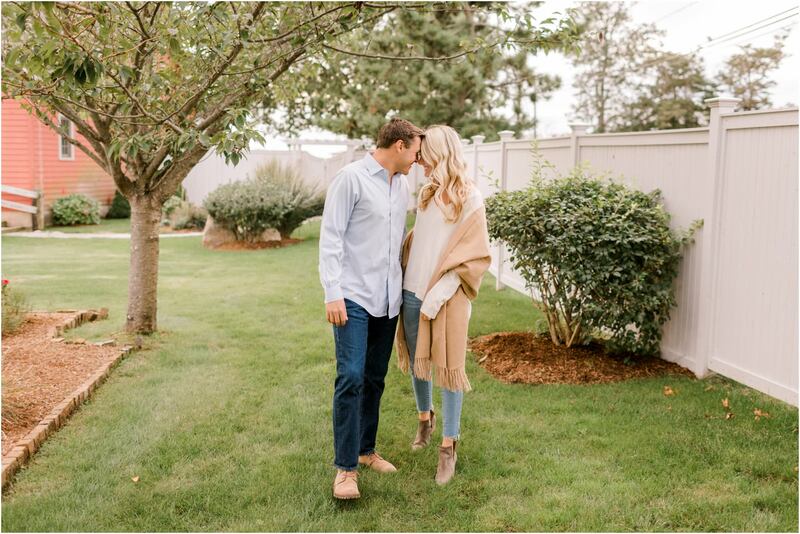 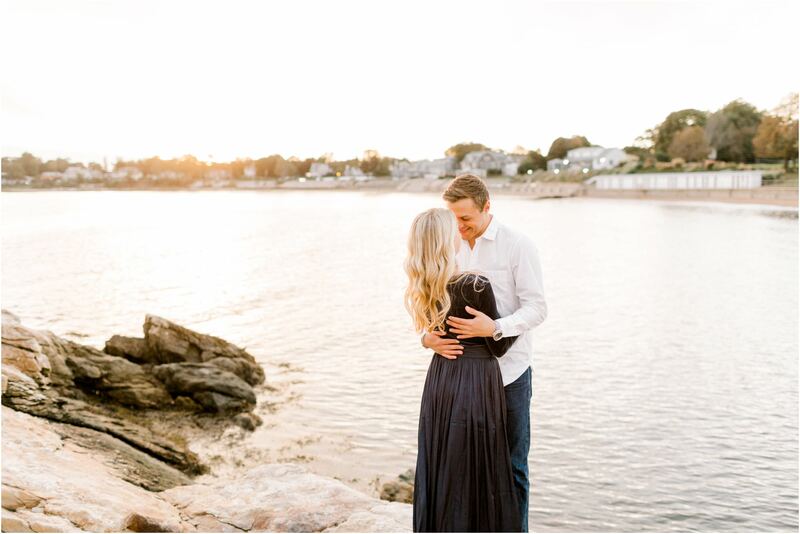 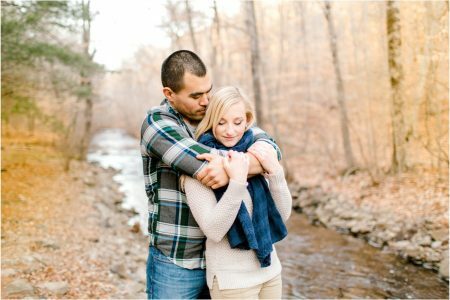 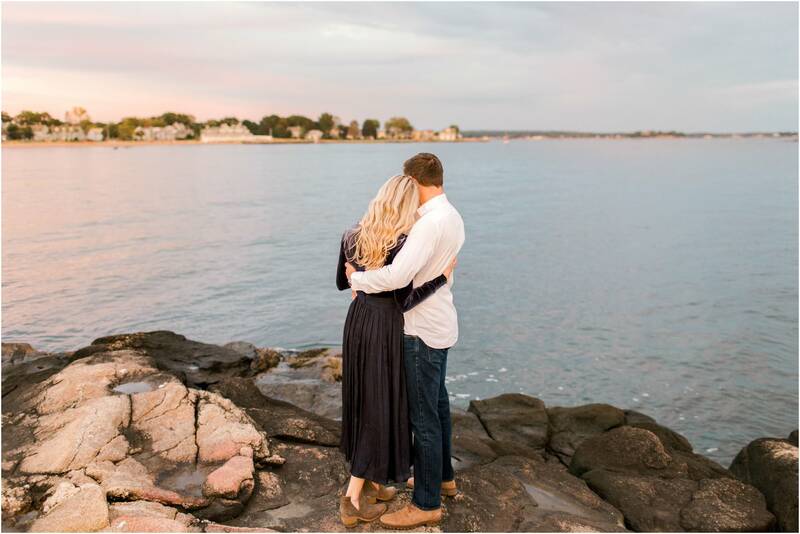 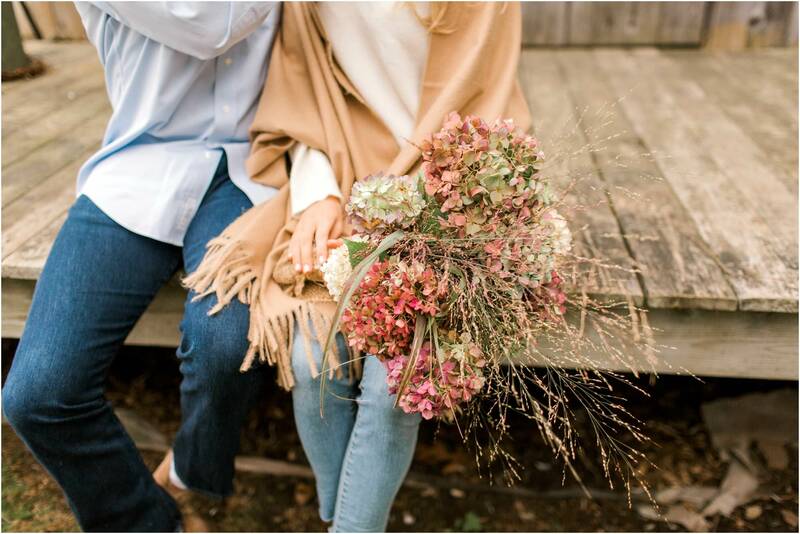 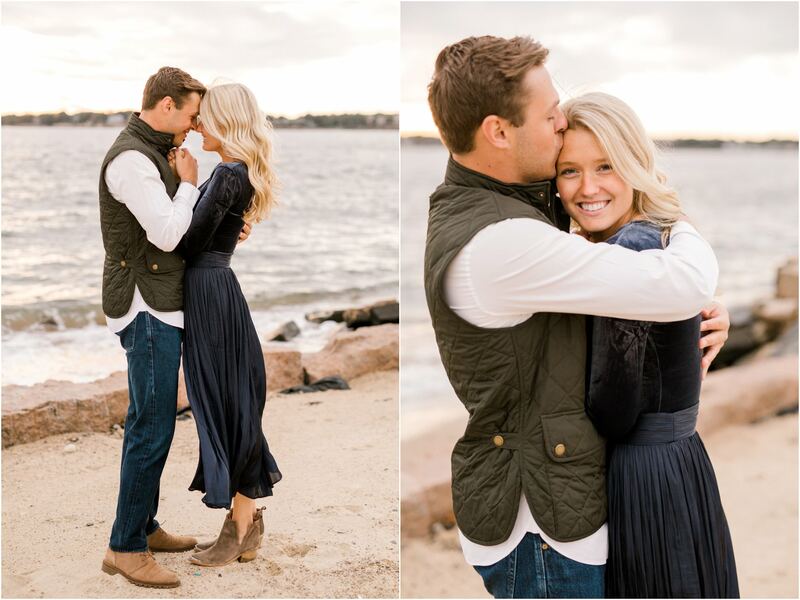 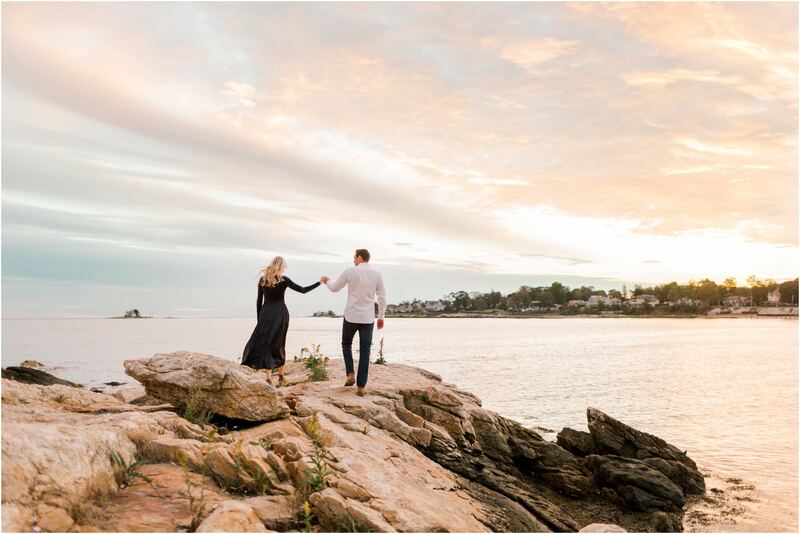 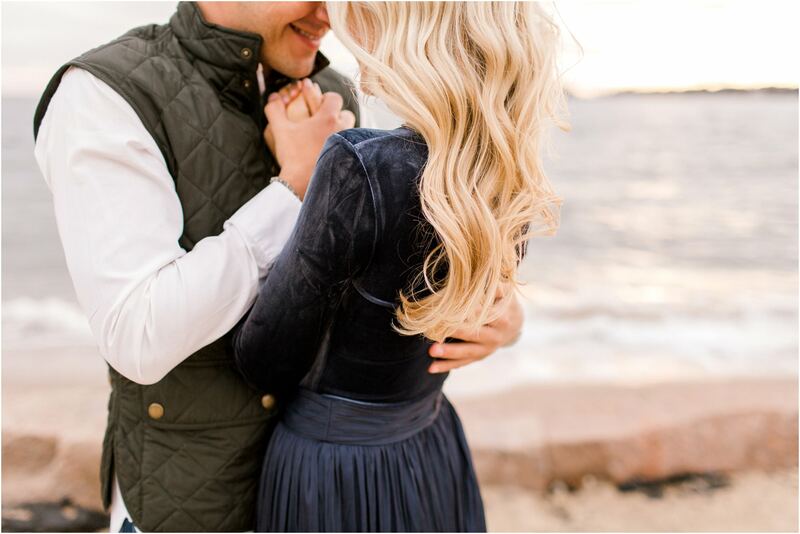 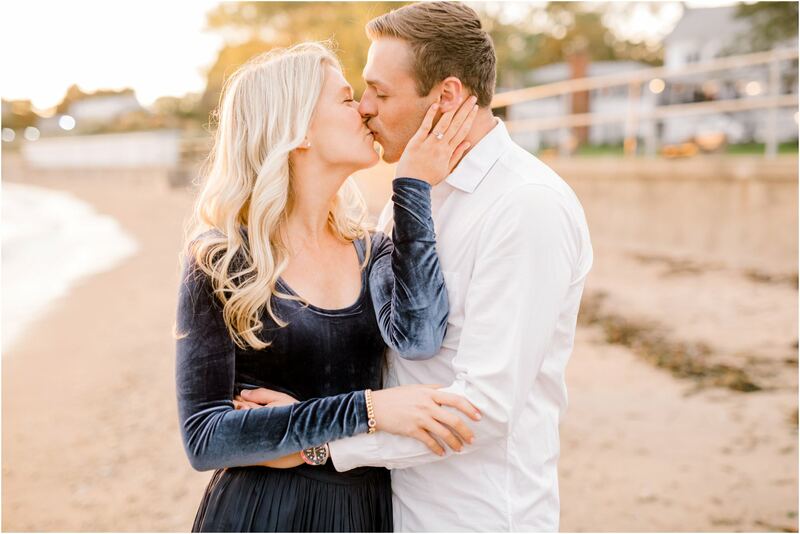 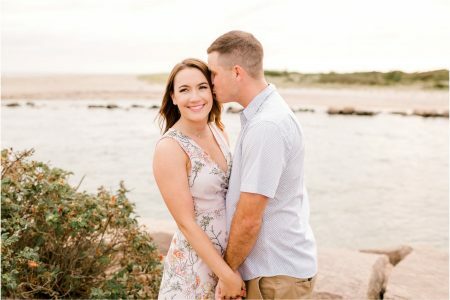 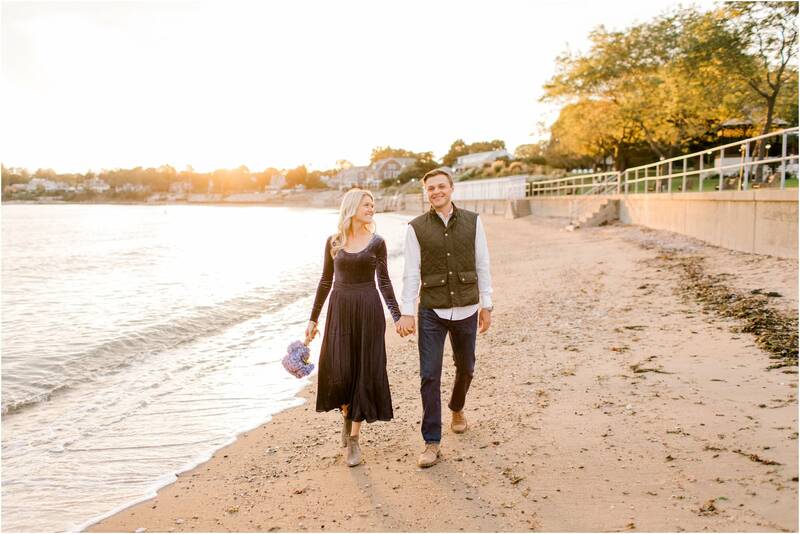 I’m not going to say too much about Maggie & Logan’s fall Branford engagement session (I want to save it for their wedding post! 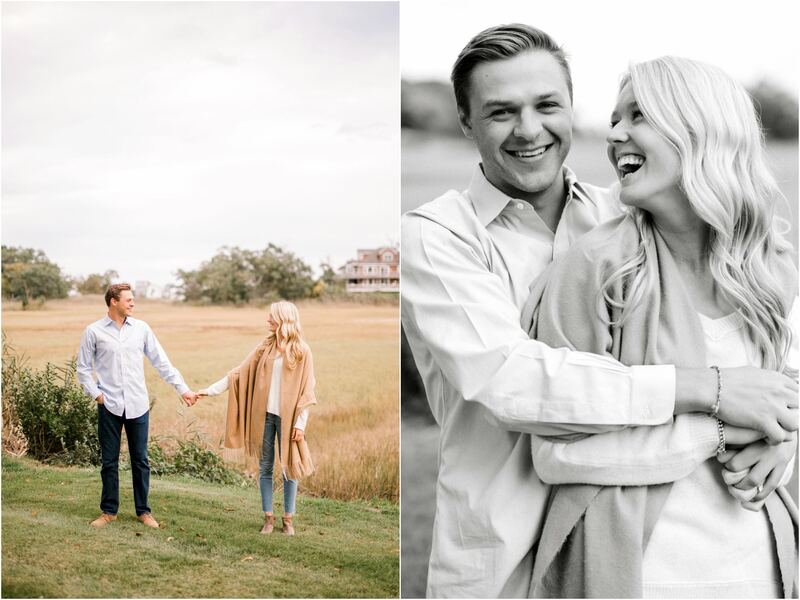 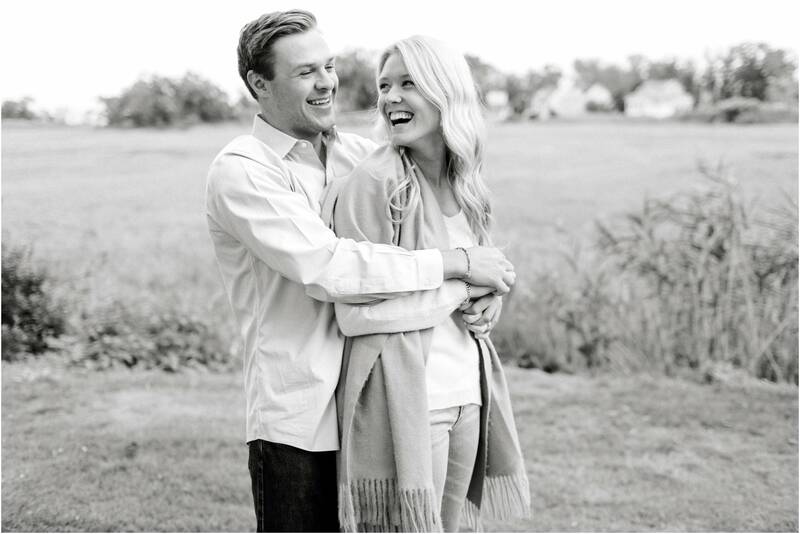 ), but I will say that they are the absolute sweetest and most genuine people and we just loved photographing them. 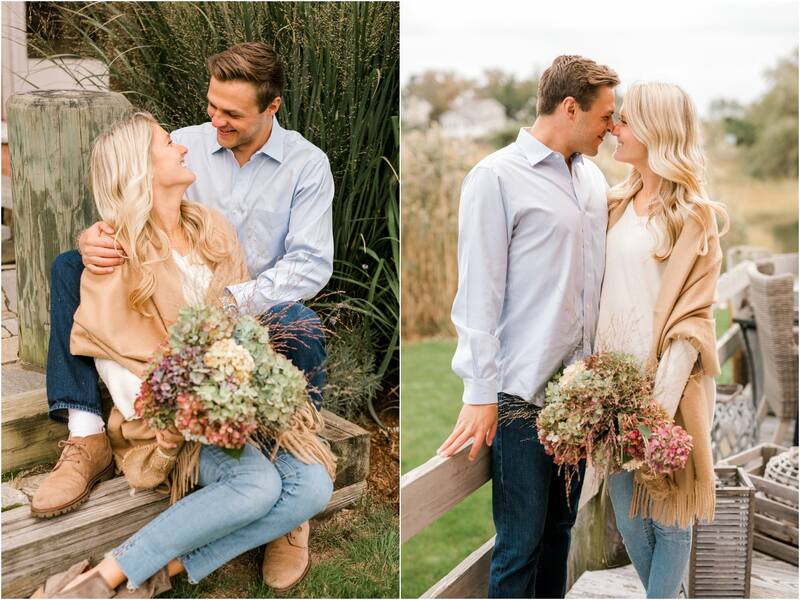 We started in Maggie’s parents yard and then went to Owenego Inn. 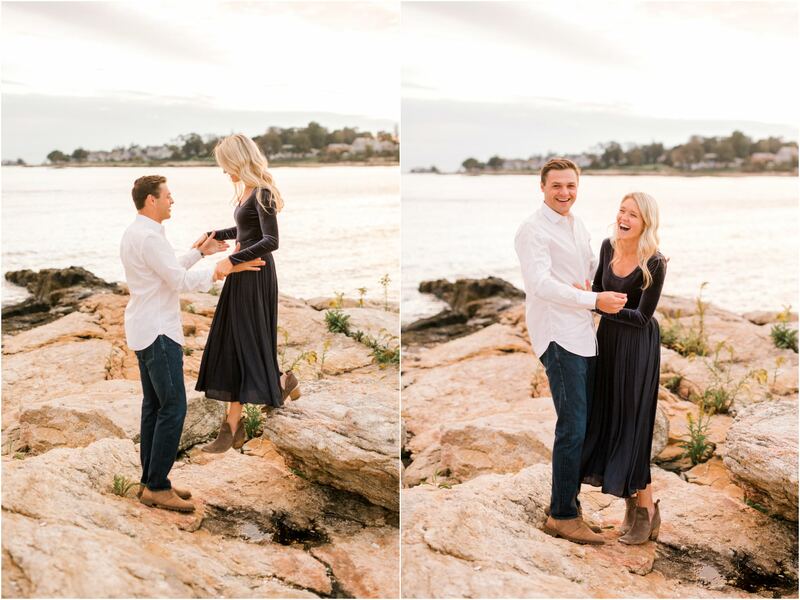 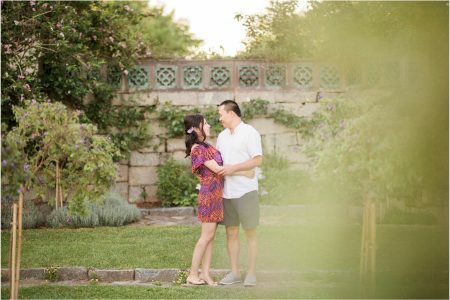 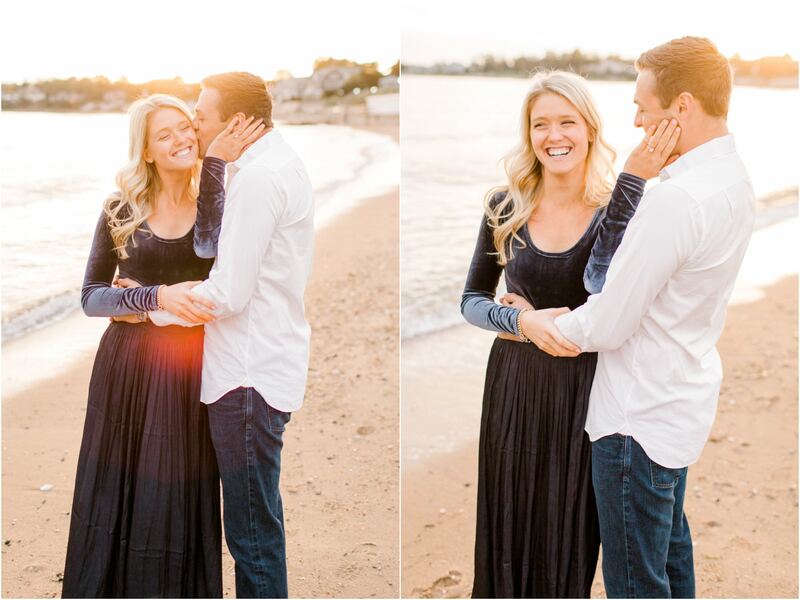 They just seemed to have so much fun together; we kept photographing them until the last sliver of light was gone because they are too cute together and we didn’t want the night to end!